Hair says a lot about who you are and reflects your style. First Love Beauty Salon and Boutique services include haircuts and styles and a variety of treatments. Please call for the exact pricing on the services and treatments shown below. 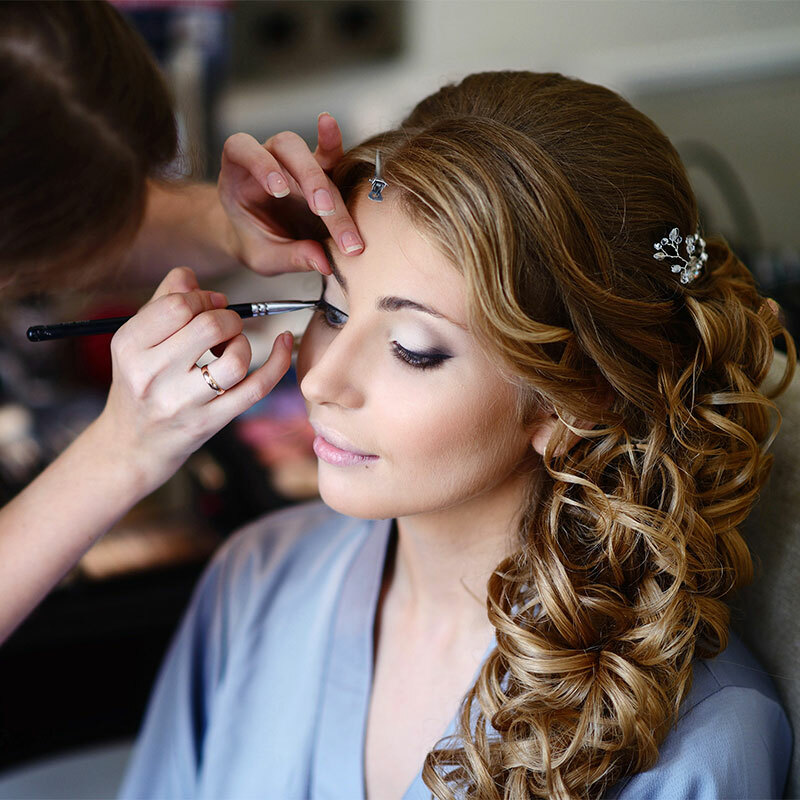 It’s our goal to make you look and feel beautiful for all your special events. Whether it’s a wedding, a prom, a special anniversary, or just a special date night out – let us help you look fabulous! We can also provide Photographers and Makeup Artists as well. Please email or call us for more information. We feel there is no greater honor than being considered to provide wedding hair style services as part of a bride’s wedding day. From the first consultation through the wedding day, our first priority is to make sure the bride, bridesmaids and other family members feel that their bridal hair is a beautiful extension of themselves and the bride’s vision for that special day. 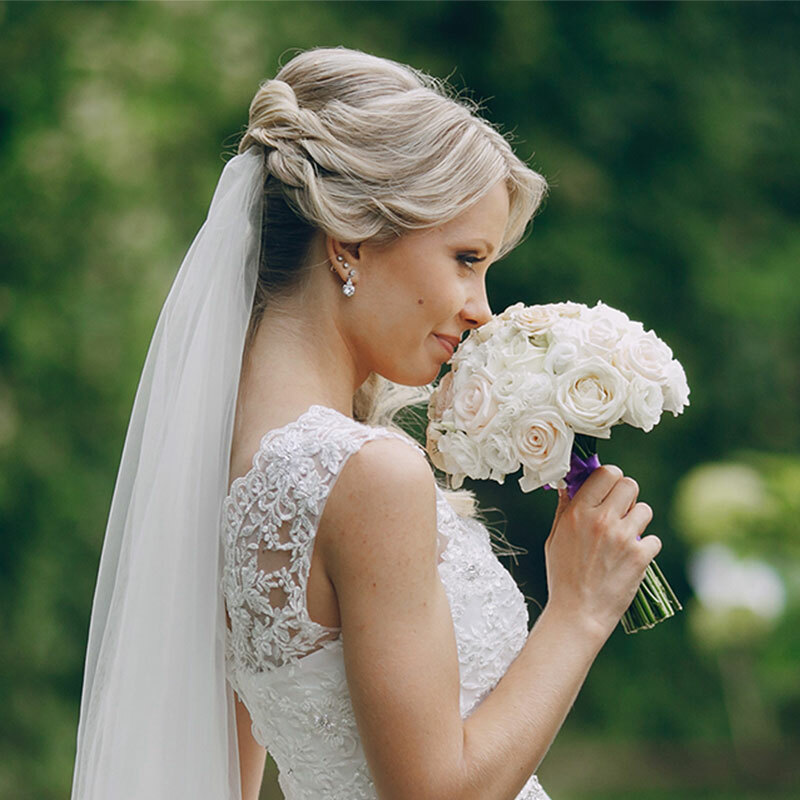 Bridal hair services are available both on-site and here at First Love Beauty Salon. Please call for a pricing consultation. Whether you have long hair, short hair or anything in-between, we can create a look you’ll love for your special occasion. We can help you look spectacular for those prom photos with romantic braids, elegant updos, stylish ponytails, and cascading curls, we’ll help you create a look that’s YOU! There are certain occasions in life that you want to look extra special, and professionally done makeup will help you put our best look forward! From weddings, senior photos, graduations, to prom – helping you look beautiful is what we love. 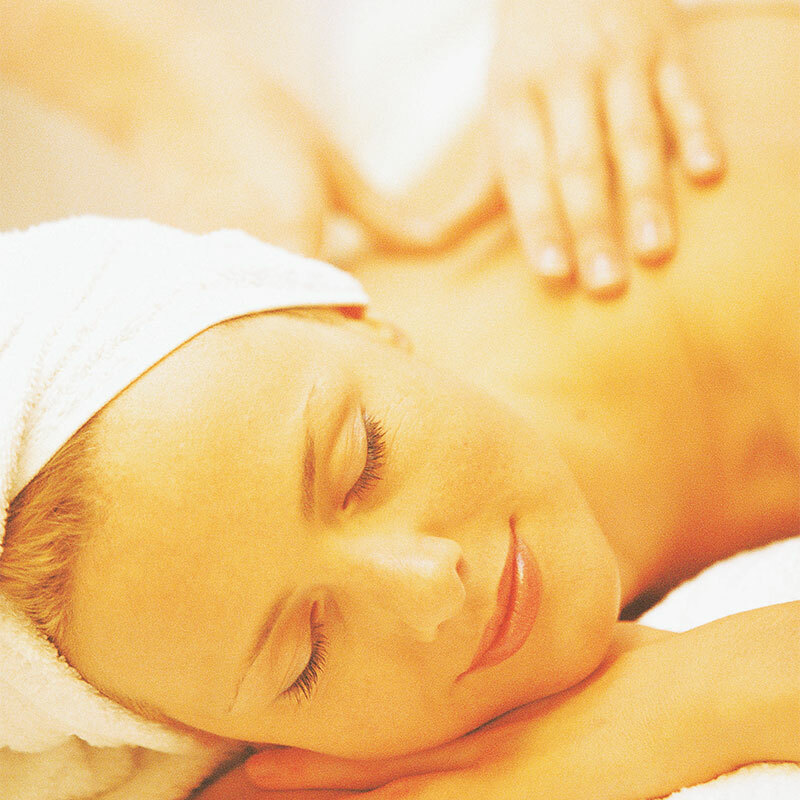 Tranquil … Relaxing …Rejuvenating – let us help you re-align with a therapeutic massage. We have 30, 60 and 90 minute sessions available that can relax you and help promote healing with muscle pain, joint soreness while increasing flexibility. BY THE GRACE OF GOD I’M ABLE TO DO WHAT I LOVE. First Love Beauty Salon and Boutique can provide all your hair needs including: Cutting, Color, Highlights, Perms, Specialty & Corrective Color, Updos and Special Event Hairstyles. On location or in Salon Bridal and Wedding Party Hair, Men’s cuts & grooming. Be sure to check out our Boutique while you're here!